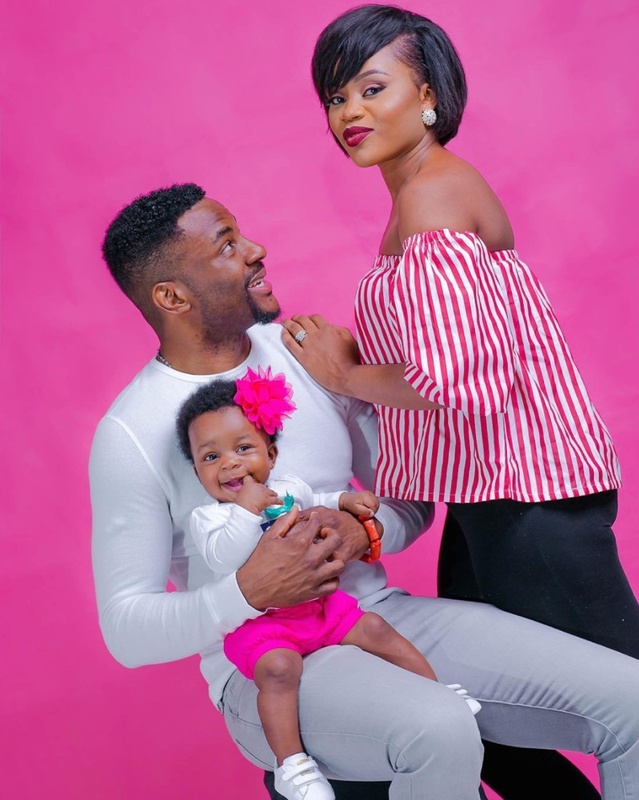 In a post on his Instagram page this morning, TV personality Ebuka Obi-Uchendu celebrated his daughter on her first birthday today. Straight out of bed and we were met with the happiest face and warmest smile ever… Can’t believe our sweet cheeks is a year old today!!! November 8, 2016 changed our lives forever and the year since then has been a massive blessing in our home. Now, we can’t wait to enjoy the rest of life’s journey together. Happy 1st birthday @jjeweluchi. May God help us to always do right by you and you by us. Most importantly, may love continue to be the strongest bond in our lives. You’re already a winner and a success story!!! Love you forever JJ ♥?